BoxId: 500599 – Cath Kidston plumps for AURES' sleek, colourful Odyssé EPOS terminals - perfect for that true British style! Cath Kidston plumps for AURES' sleek, colourful Odyssé EPOS terminals - perfect for that true British style! Quintessentially British retailer Cath Kidston, famous for its floral prints, accessories and homewares, now boasts over 50 stores in the UK. The brand has chosen the AURES Group's Odyssé integrated touchscreen EPOS* terminals - together with the matching ODP 200 receipt printers - for its retail outlets. 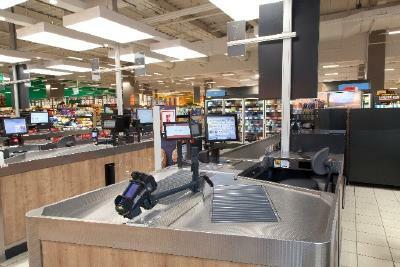 Between two and five till management systems (Odyssé Packs) have been installed in each store. "With its distinctive styling and colour scheme, the AURES Group's cash desk hardware immediately stood out as being just right for the Cath Kidston image - perfect for the brand's fun and up-to-the-minute trends," said Dean Challinor, the AURES Group's UK Manager. "AURES hardware is no-nonsense, reliable, and features future-proof technology - best of all, it has that 'bright and cheerful' look for the front office that epitomises our designs and visual identity. The Odyssé EPOS systems with pearl bases and carmine red clips fit right in with our colours and style", added Andy Struthers, Head of IT at Cath Kidston. "Only the AURES Group was able to meet our brief in every respect," he concluded. 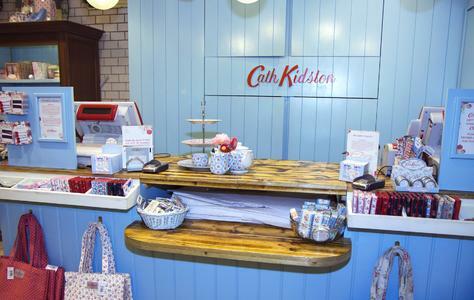 The EPOS equipment deployed in the Cath Kidston outlets in the UK use the software solution developed by the FUTURA Group. Cath Kidston is a distinctive British lifestyle brand best known for its witty vintage inspired prints and wide array of household and fashion products - from floral china to polka dot bags. 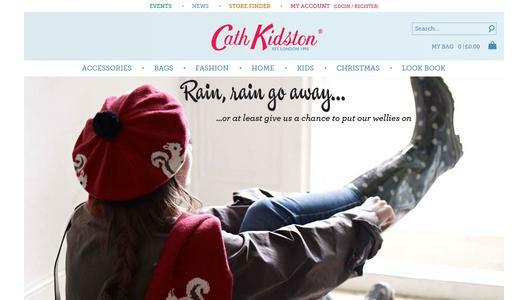 Founded by its namesake in 1993, Cath Kidston is one of the most influential and original design companies to emerge from the UK in recent years. Currently, there are over 50 shops and concessions in the UK and Republic of Ireland - and over 25 in Asia. Cath Kidston remains the Creative Director and was awarded an MBE for services to business in February 2010. 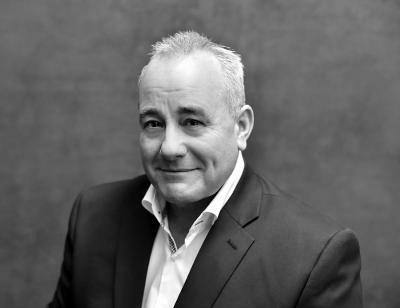 With over 3,300 customers and more than 22,000 installations in 23 countries, Futura's affordable, integrated EPOS and retail management software solutions bring sophisticated functionality within the reach of smaller retailers. 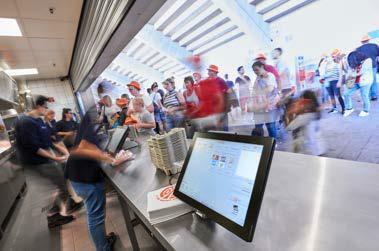 A proven system for over 20 years, it has evolved to meet all multi-channel merchandising needs. Powerful management information, CRM and interactive reporting tools together with a new integrated loyalty card, e-giftcard and links to RFID help optimise stock and inventory, making Futura the solution of choice for lifestyle retailer.